Azizi Developments, one of the leading private developers in the UAE, has announced an attractive 50/50 payment plan for its premium project, Azizi Grand located at Dubai Sports City, which boasts of units with starting prices at Dh390,000 ($106,160). Azizi Grand will consist of 431 apartments comprising 238 studios, 140 one- and 53 two-bedroom units, all of which include balconies. Spread across 48,365 sq m, the building possesses a dramatic architecture that resembles four towers merging into one and features two swimming pools and six panoramic-view elevators, said the developer. 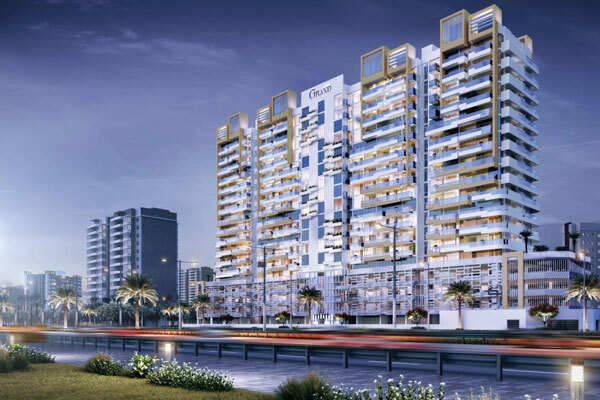 The project is located on Al Fay Road and is within proximity to Dubai Motor City, the Els Club, Victoria Heights Primary School, Gems Bradenton Preparatory Academy, and City Centre Me'aisem. Under this scheme, investors need to pay 50 per cent during construction and the rest on handover in June 2020. The company is also offering monthly mortgages for interested buyers at the development. Group chairman Mirwais Azizi said it continues to offer the best community living experience and increasingly focusing on creating urban neighbourhoods supported by investments in developing signature communities. "With unit prices starting from Dh390,000, Azizi Grand is the first foray for Azizi Developments in Dubai Sports City and its landmark design and convenient location offer a high-value proposition for long-term investors and end-users," he noted.